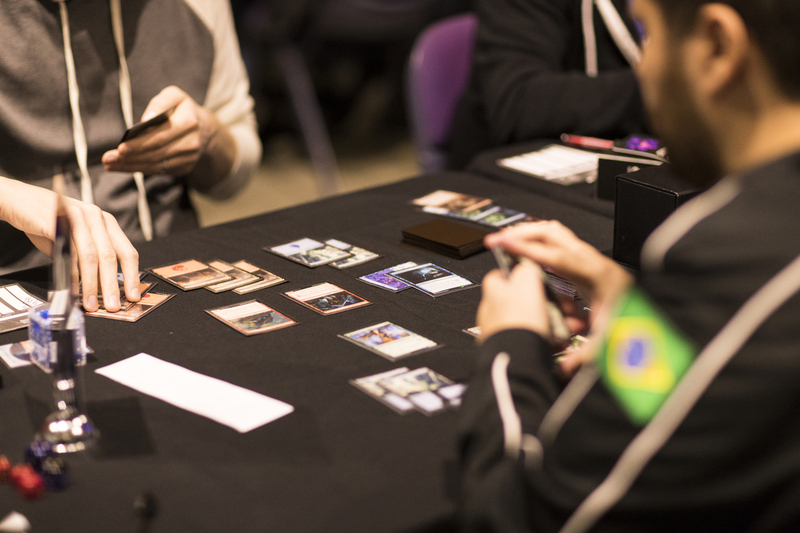 Magic the Gathering Pro Tour events pit the best of the best of the game’s 20 million active players against each other for prestige and generous prizes. 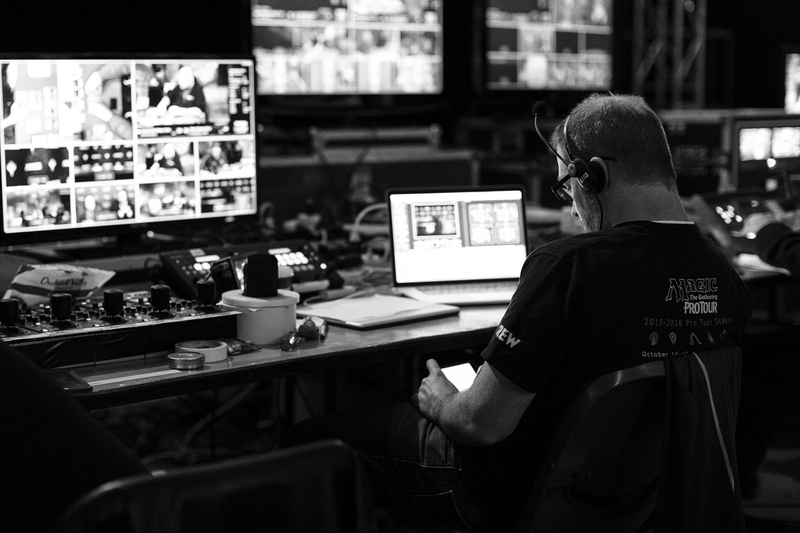 When the Pro Tour came to Sydney in 2016, their global production partner asked bgb to help manage a highly technical event with high stakes for success. The gaming industry is now producing world class tournaments that are reminiscent of major mainstream sporting events. Magic The Gathering is no exception. 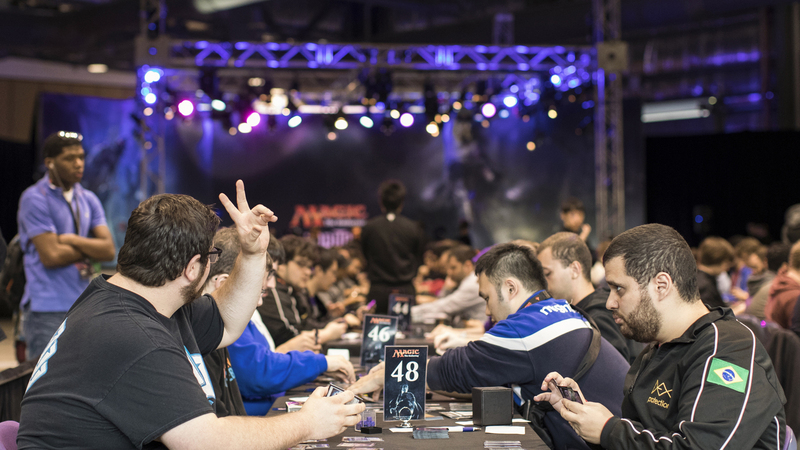 It’s the world’s largest collectable card game, with over 20 million active players worldwide. 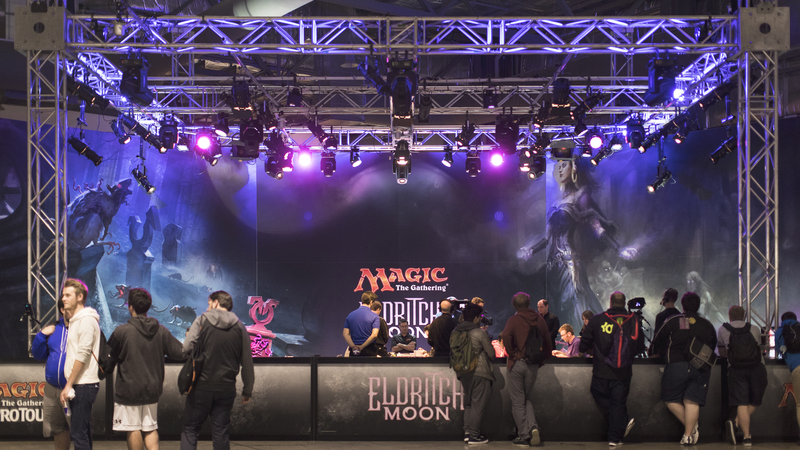 When Magic The Gathering HQ was bringing 660 of the best international players to Sydney to compete across three days for a total prize pool of $250,000, their global production partner turned to bgb to help produce the event. 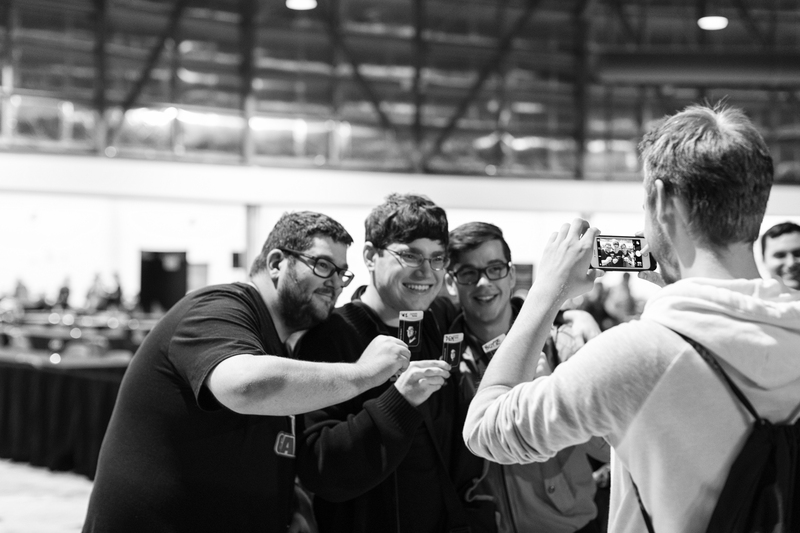 This was a highly technical event (with an EXTREMELY passionate fanbase) that needed to really showcase the best of the best – and showcase Sydney as an international venue, too. Choosing to hold the event at Sydney’s Olympic Park was the perfect way to put Sydney’s best foot forward. We created and implemented a 16ft by 20ft stage set backdrop that was the showpiece of the three-day tournament, and took complete responsibility for all venue management, venue technical requirements, stage set and signage. We brought to life a seamless, high-energy, rousing experience for competitors and fans. 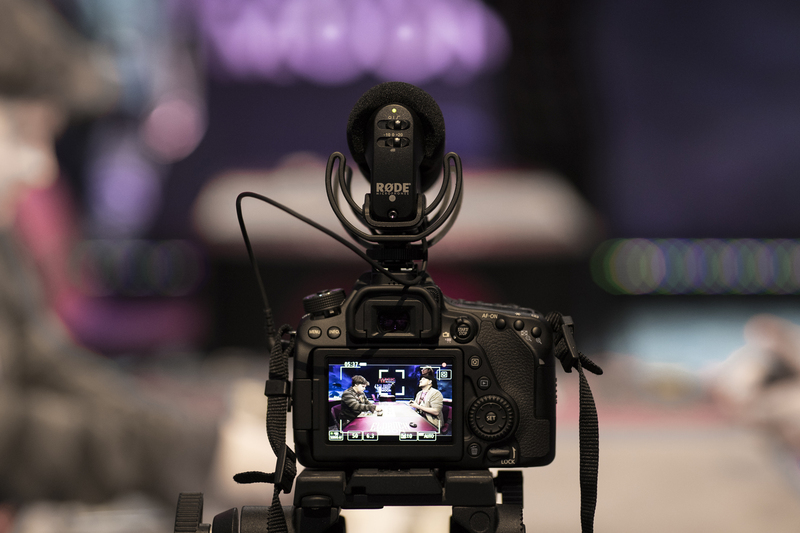 The event was captured and streamed live on Twitch TV, the dedicated Magic The Gathering channel. 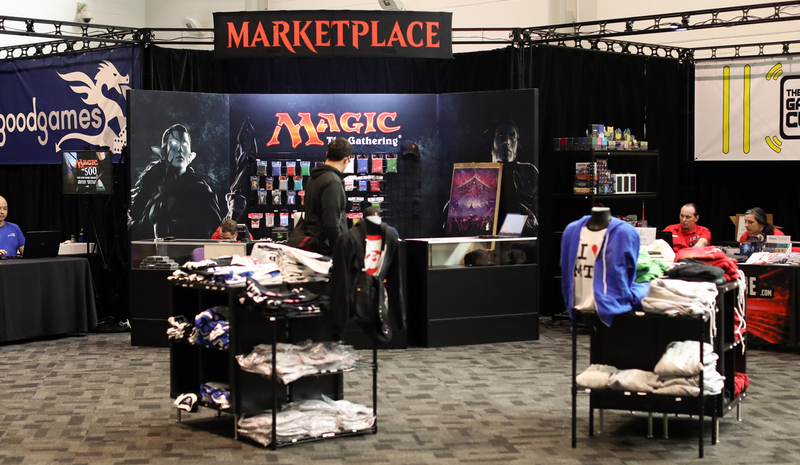 The event helped establish Sydney as a world class venue for future Magic The Gathering Grand Prix events.